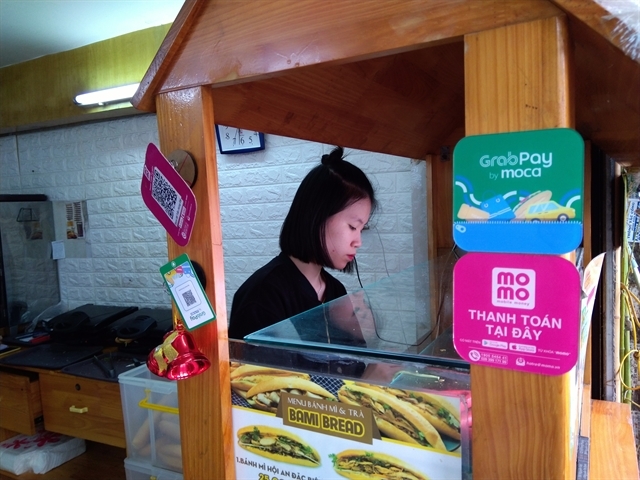 HÀ NỘI — More than 600 workers have been trained to serve in the 13-km long Cát Linh – Hà Đông Elevated Railway Project in Hà Nội. Of these, more than 200 people, including 37 train drivers, have been sent to China to participate in training courses. Vũ Hồng Phương, deputy director of the Railway Projects Management Unit under the Ministry of Transport, said expenses for the training courses were drawn from the budget allotted for project. With the training activities set to be nearly completed, the elevated railway will undertake its trial run in October. The first train for the elevated railway project was installed on the track successfully on Tuesday. The Cát Linh – Hà Đông Elevated Railway Project was kicked off in November 2011, with an initial investment of US$552 million (including over $133 million from the Vietnamese Government). The railway was scheduled to be put into operation in 2016 itself. However, due to changes in design plan and tardiness in land clearance, work on the project was delayed, and the investment for the project increased to about $250 million. The railway will now be operational by the first quarter of 2018 with a total investment of $868 million. 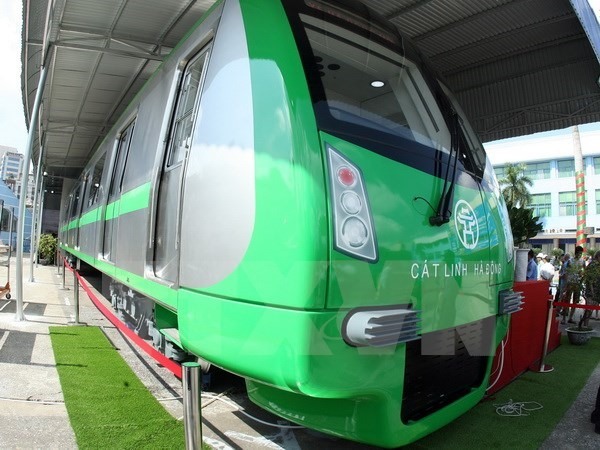 The Cát Linh-Hà Đông elevated railway will include 12 stations and a depot linking Đống Đa District’s Cát Linh Street and Hà Đông District’s Yên Nghĩa bus station. Each train worth $63.2 million, manufactured by China’s Beijing Subway Rolling Stock Equipment Ltd, will be run on an average speed of 35km per hour and a maximum speed of 80km per hour.